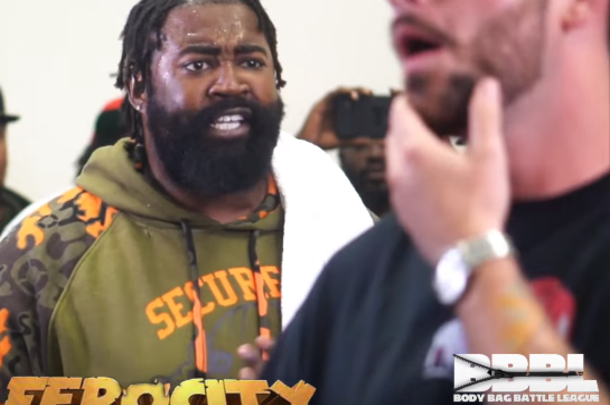 PrettyGood and Jonny Storm clash in the main event of BBBL's "Hunger Gamez." 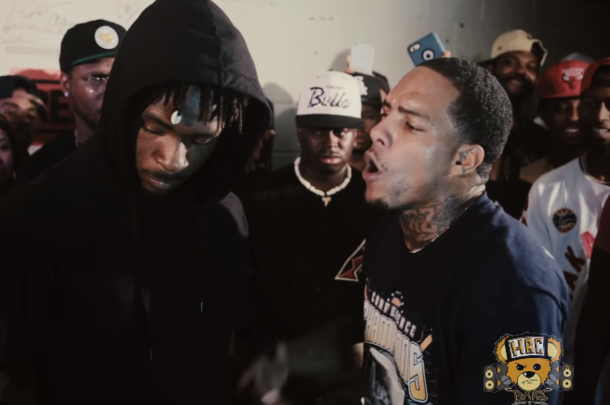 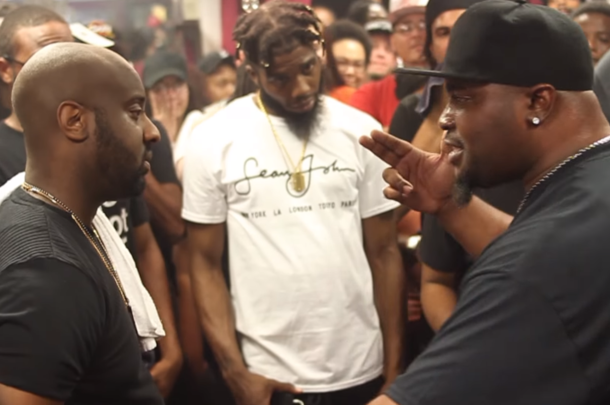 After Barz Major's original opponent was unable to make the event, Chef Trez stepped in on short notice for this one-rounder. 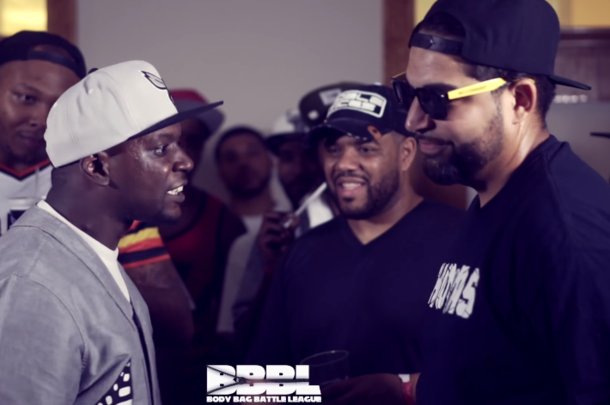 Quban's first BBBL clash comes against New York's Killa Time. 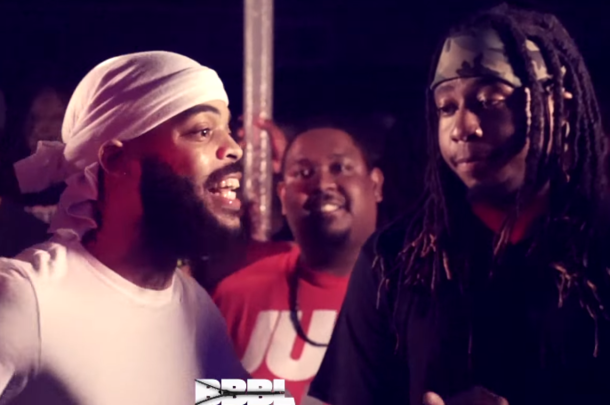 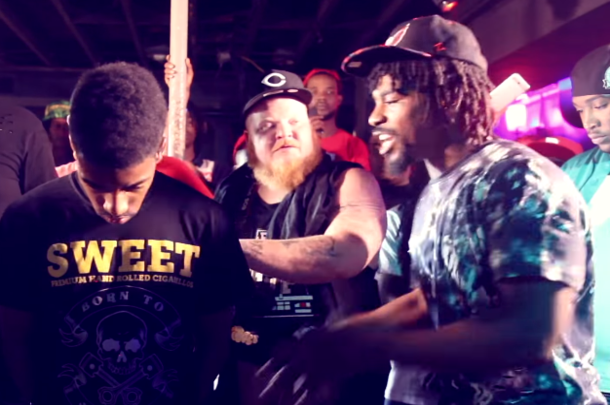 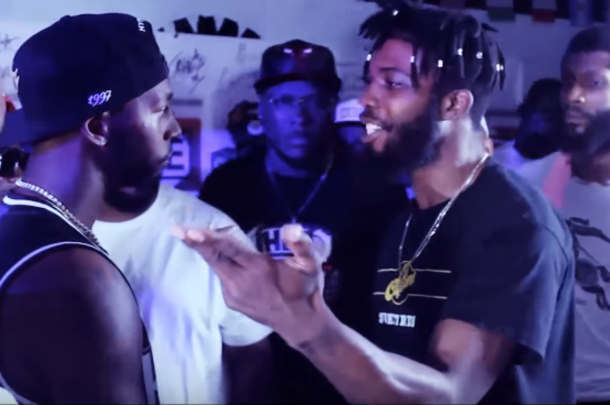 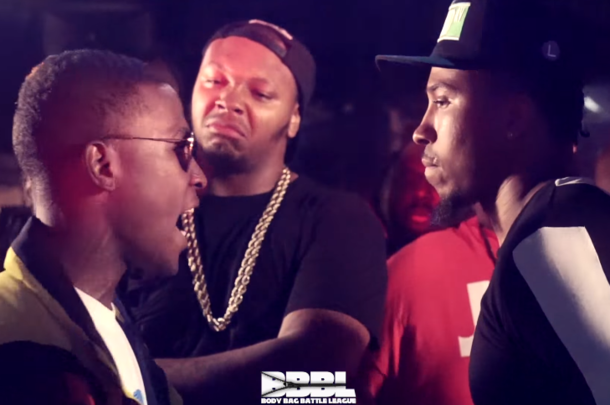 Battle rap blogger turned battler Rome DMV goes against Winston-Salem emcee King Tanyhill. 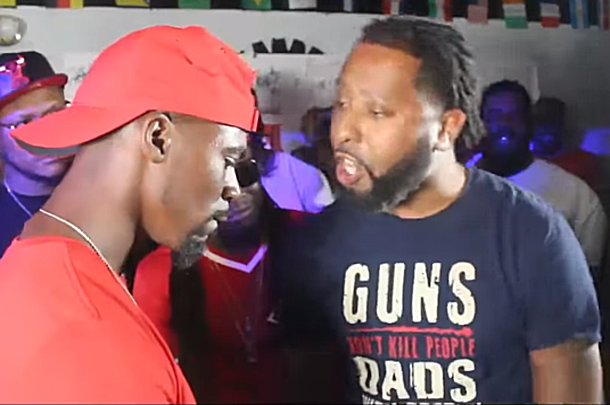 Drugz and Truth Watson clash in a solid one-rounder, with a controversial ending.